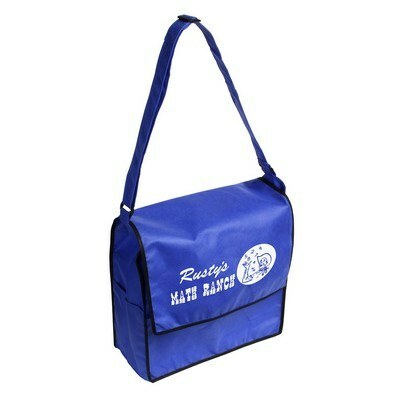 The Zephyr Messenger Bag features reinforced handles and large gusset and allows inserting corporate logo and message for Brand Recognition. Your brand promotion will come right from the messenger when you choose the Zephyr Messenger Bag as your next corporate giveaway. 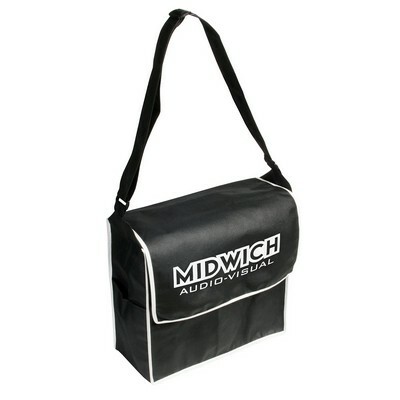 This classic messenger bag comes with a fold-over flap on the spacious main compartment. It has open pockets on the two sides to provide quick access to tiny valuables and accessories. 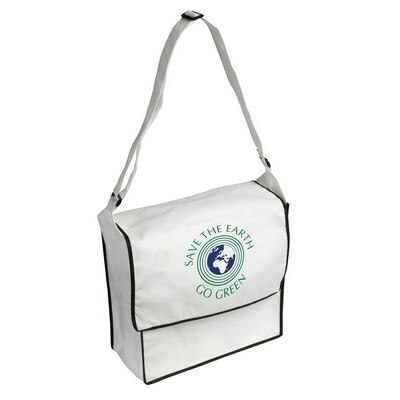 The bag features adjustable strap to use as over-the-shoulder or cross-body belt. 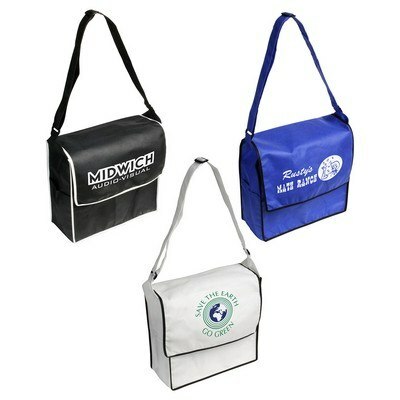 It is made using high quality, sturdy non-woven polypropylene material for durability and reliability. You can choose from three corporate color options with contrast piping. 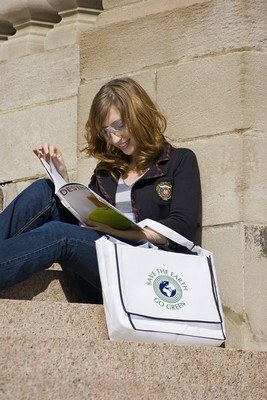 Customize the bag with your business details to create excellent giveaway for schools, colleges and companies.